In the user list you also can see when the user was created and the last time he had any activity with the Attensa services. 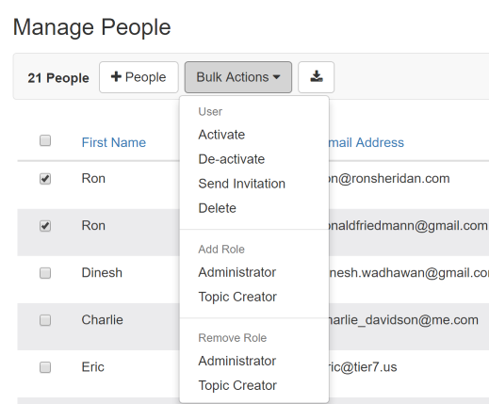 Select the "Edit" button for more user management options. Watch this video clip for details.